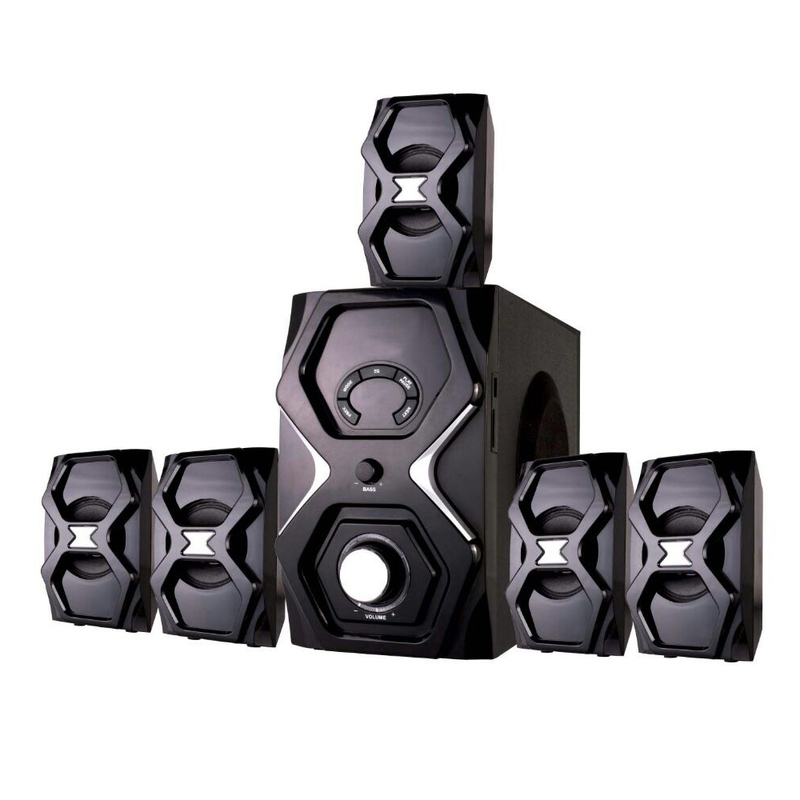 In the modern times, the craze of using the Deep Bass Subwoofer Speaker is increasing fast. 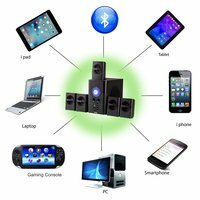 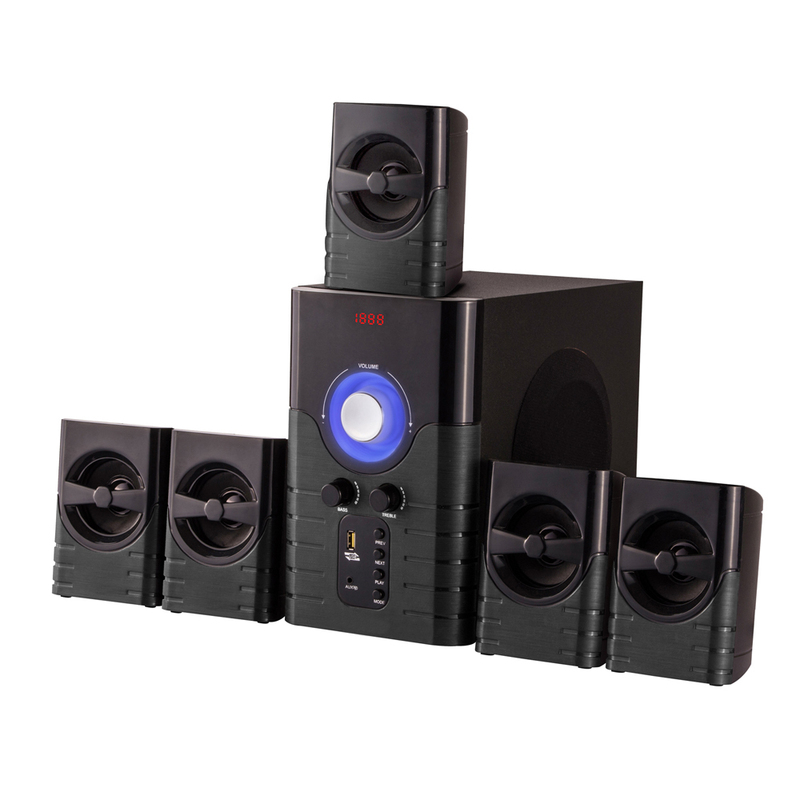 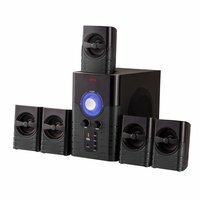 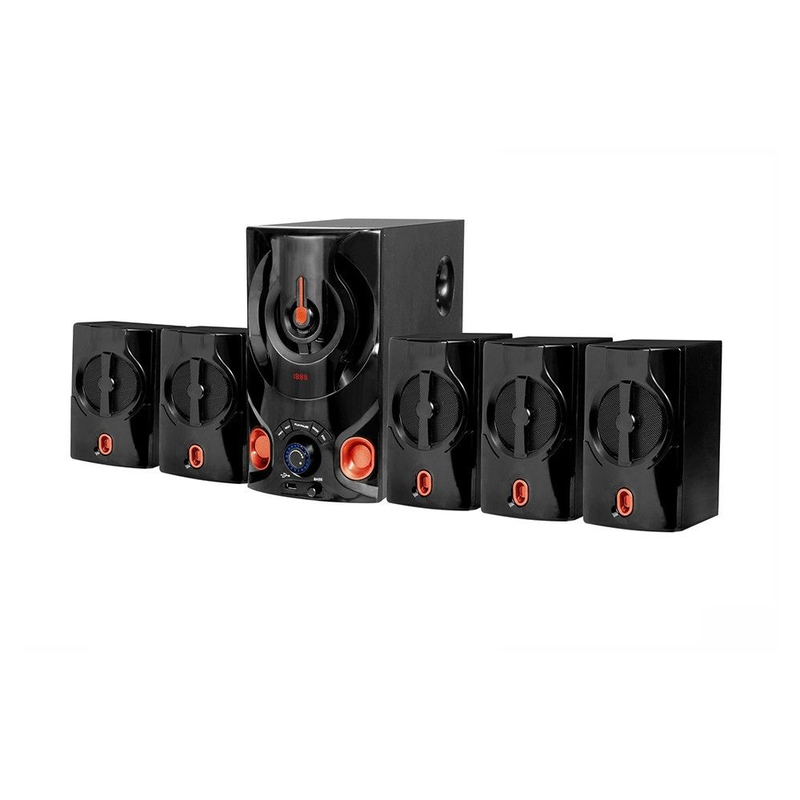 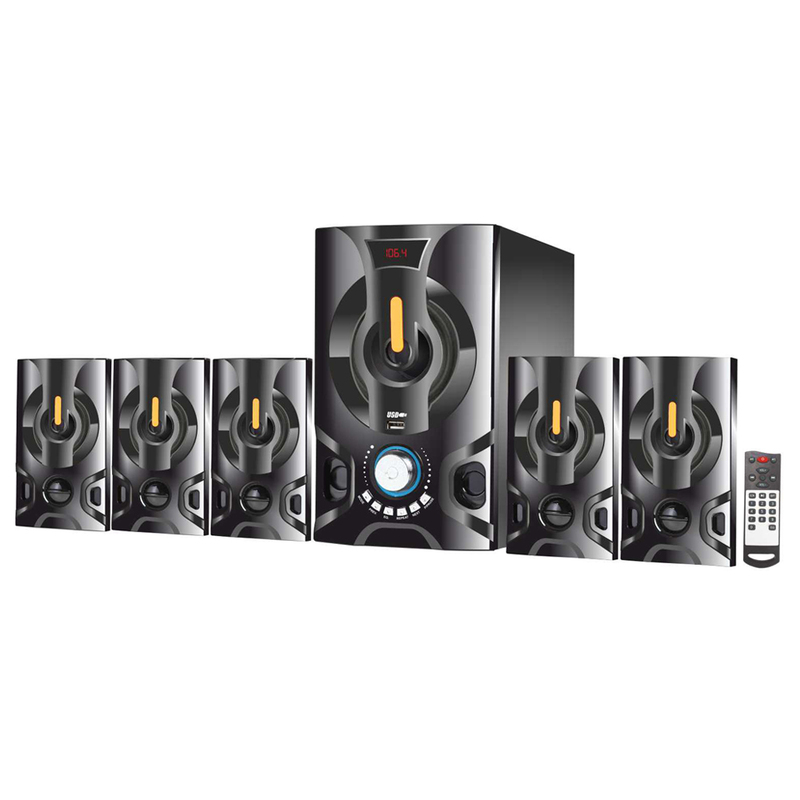 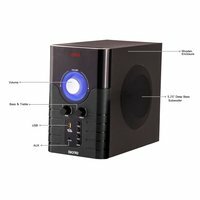 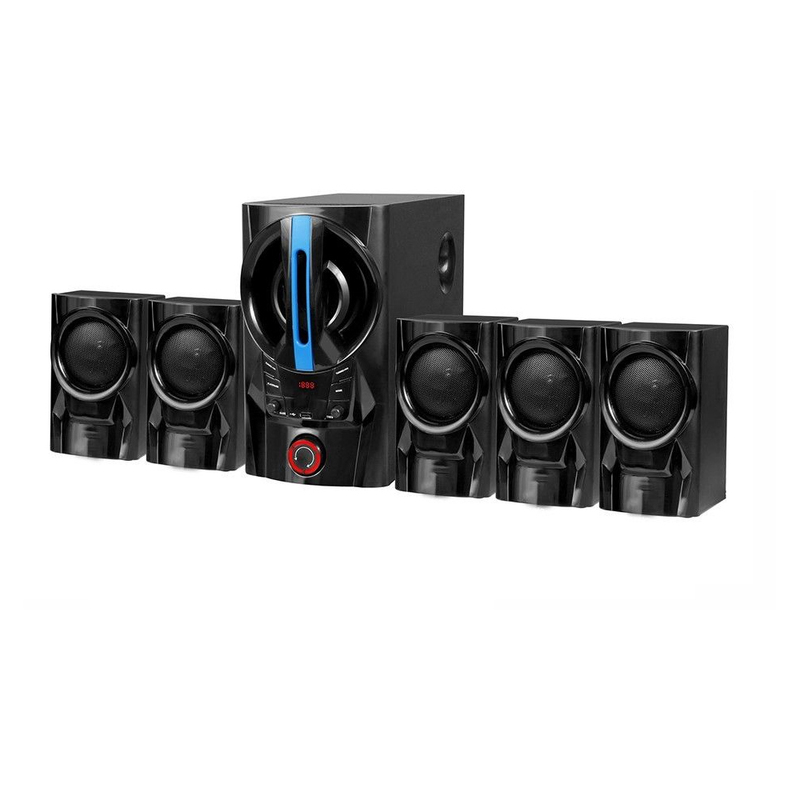 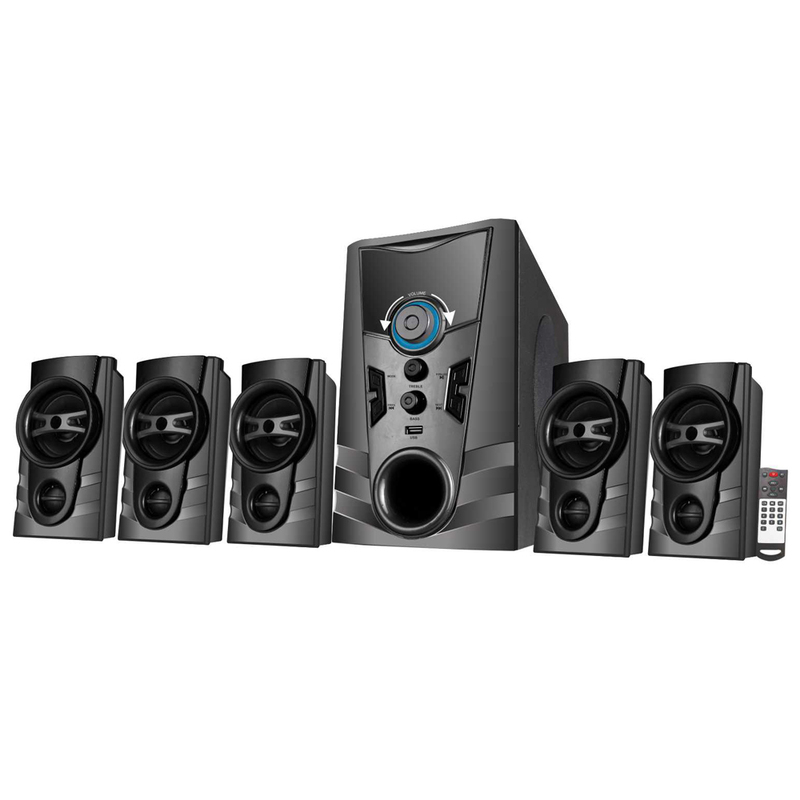 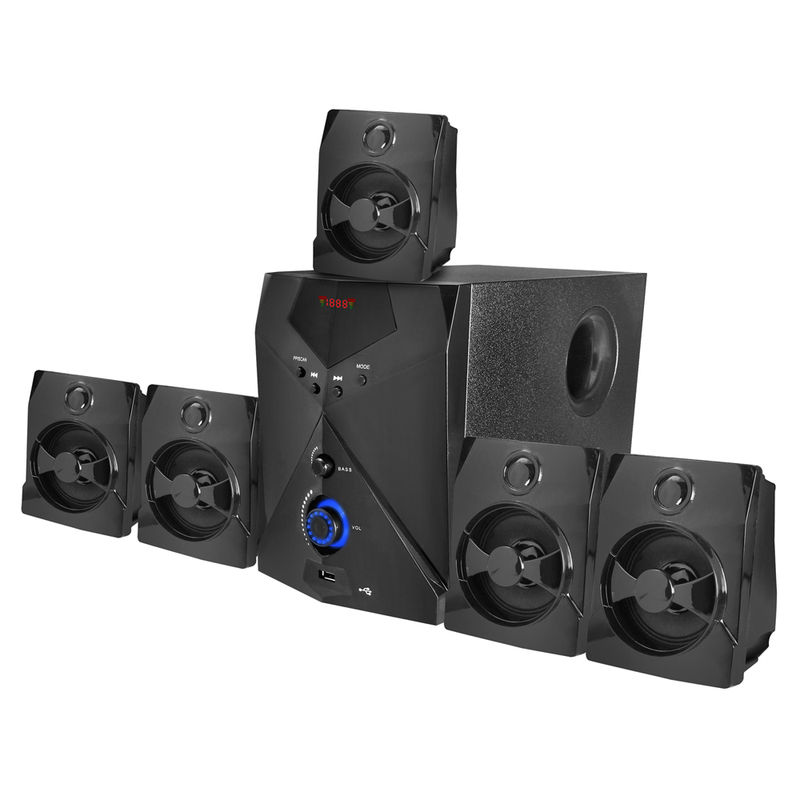 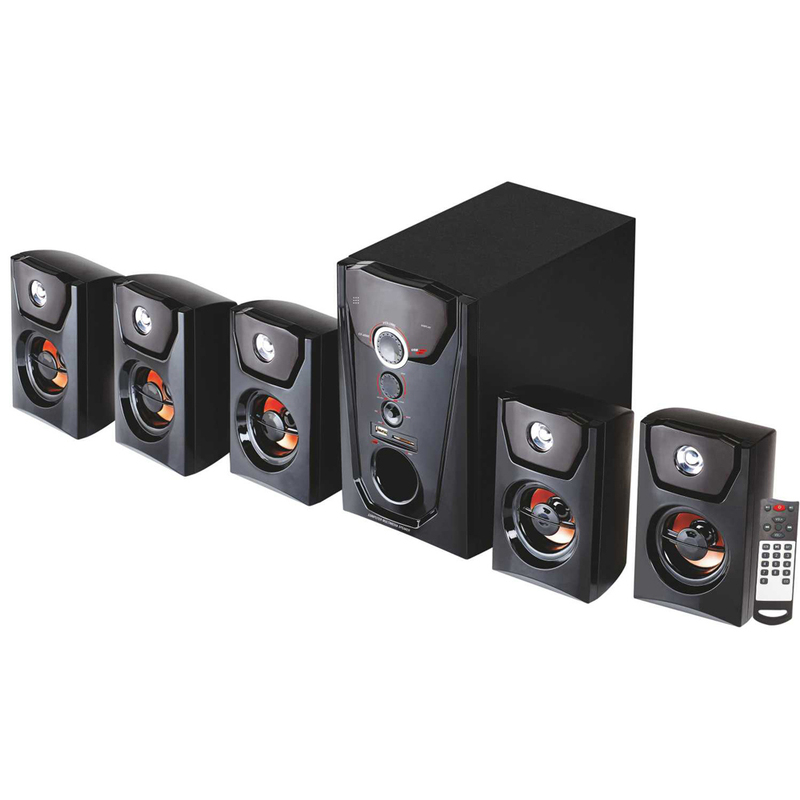 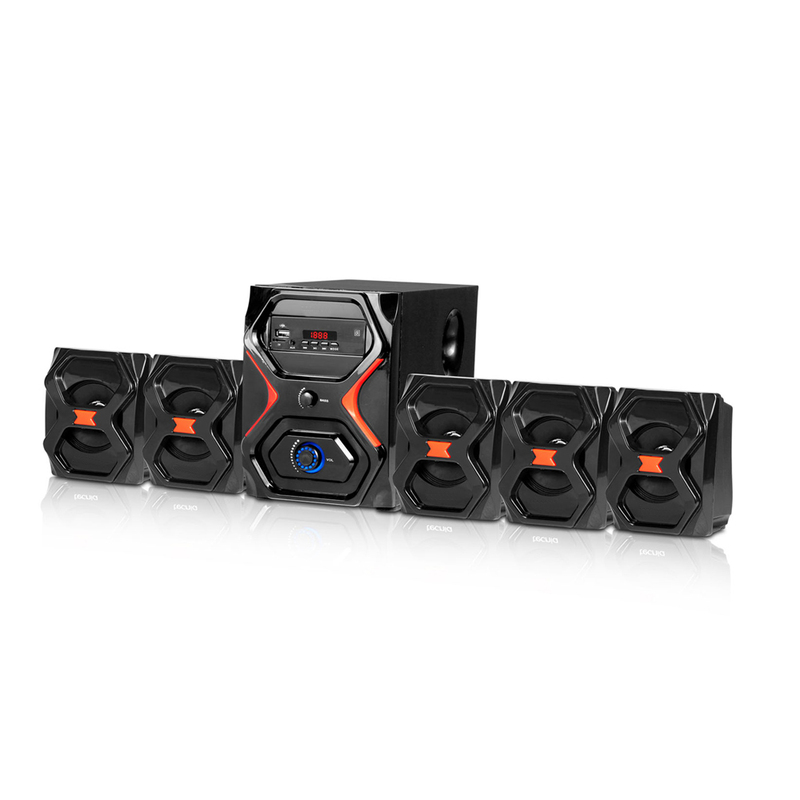 This type of speaker system is highly demanded nowadays because the low down authority of this item is deep and room shaking and the bass featured with it creates notable oomph sound. 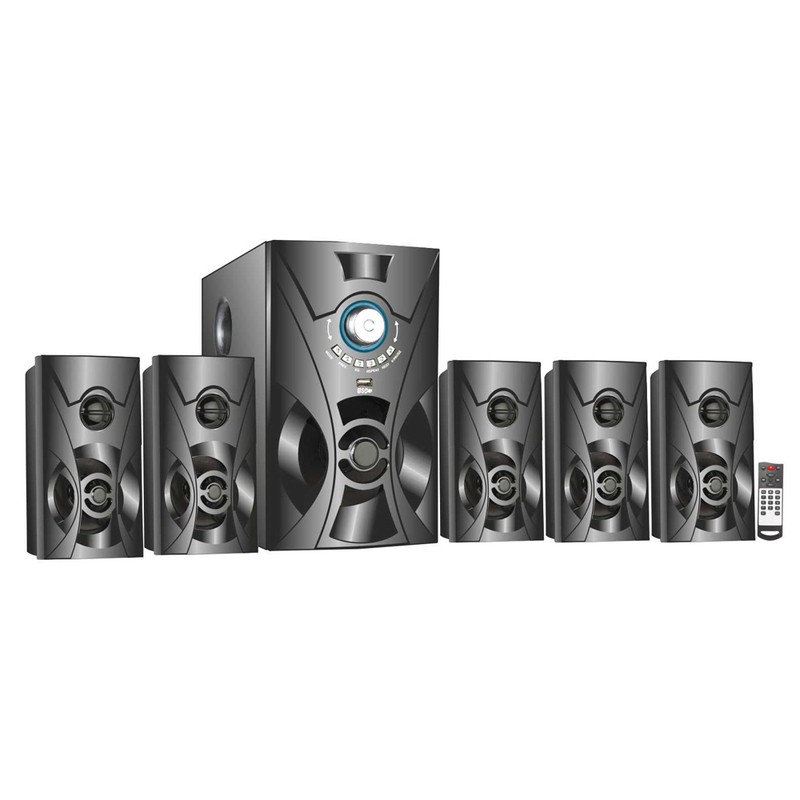 Having the capability of creating the sound and plays the music loud at low frequencies, the Deep Bass Subwoofer Speaker, which proves itself a real pleasure to the ears, can be availed by our esteemed clients at the reasonable market prices.